Last week Alexandra residents took to the streets to protest poor service delivery and the erection of illegal structures. When their demands fell on deaf ears, the protest intensified with a march moving to the economic hub of Sandton in Johannesburg. President Cyril Ramaphosa has scheduled a visit the township on Thursday to listen to residents' grievances. 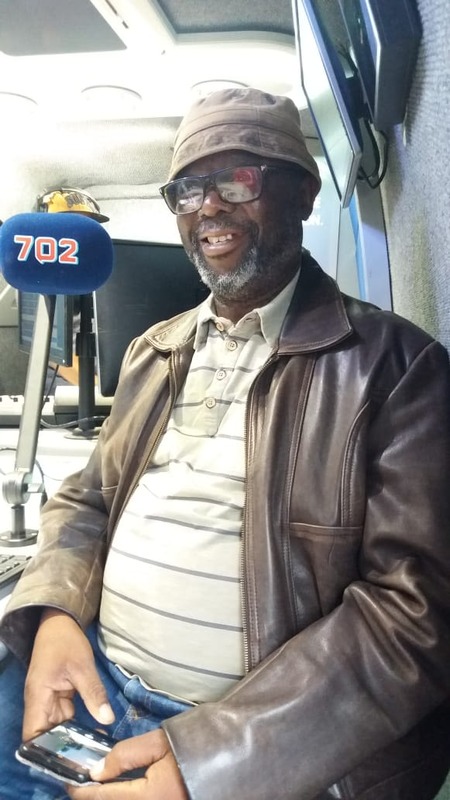 Broadcasting live from Alexandra, #702Breakfast's Bongani Bingwa speaks to Alex Shutdown and ANCYL member Kenneth Mgaga, Democratic Alliance (DA) Alex representative Shadrack Mkhonto and Economic Freedom Fighters (EFF) regional chairperson Musa Novela. We need to find the origins of this problem and mayor Herman Mashaba has requested all three spheres of government to come together and solve the problem. This problem is too big for the City to handle as we inherited the mess from the previous administration and no one can expect that the City can fix that problem in two-and-a-half years. You need to understand that there is sabotage as Pikitup is unable to do their job. Some officials drag their feet when they need to do their jobs so that they can show the people of Alex that the DA is not doing its job. Mgaga says the shutdown is not about politics but rather about what is currently happening in Alexandra. Let us not politicise this; we are speaking about current issues; we are not speaking about issues that don't need big budgets. The current issues that we are frustrated about are that illegal structures are everywhere in Alex. People cannot even walk. They walk on the street alongside cars. You cannot blame politics or the previous administration for things that you can fix now. 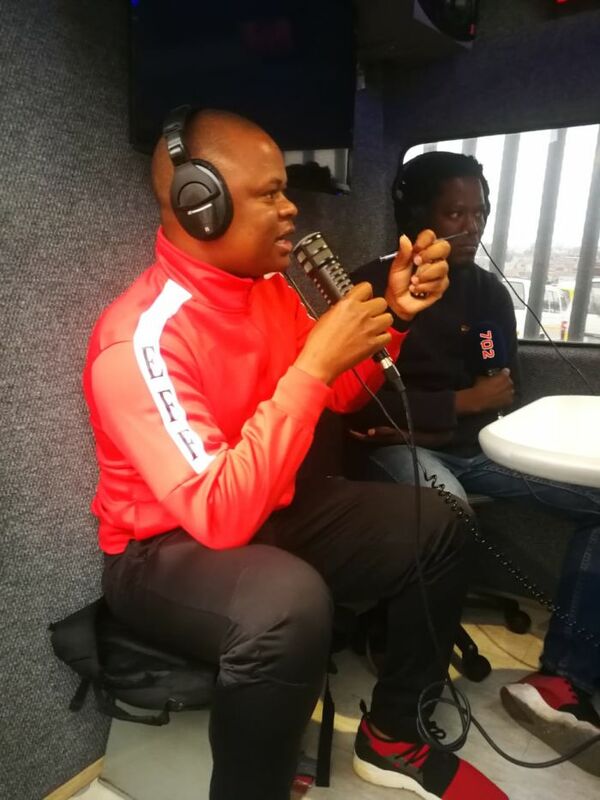 The EFF has been blamed for illegal structures that have been erected in the township, and the party's regional chairperson Musa Novela says it has done nothing wrong. We make no apologies in making the call for the people of Alexandra to occupy any piece of land that is vacant. Alexandra does not have more than 3000 households, but the population is growing and both spheres of government are failing to cope with the growth of Alexandra. He adds that the EFF made propositions to the City of Johannesburg to address these challenges. Eskom’s load shedding poses a number of risks at home, says insurance quote provider Hippo.co.za. Here's how to cover your bases.